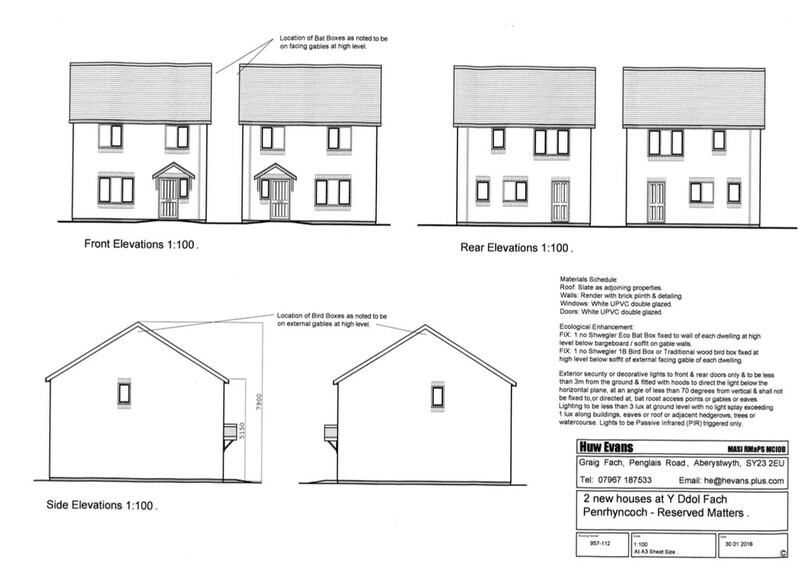 Opportunity to purchase Plot 31 in the popular village of Penrhyncoch. Planning permission has been granted to build a modern three bedroom family home. With countryside views and river section included, being next to local amenities including a school, garage and shops this could be a great potential for investment. PLOT 31 Plot 31 is located in the popular village of Penrhyncoch. 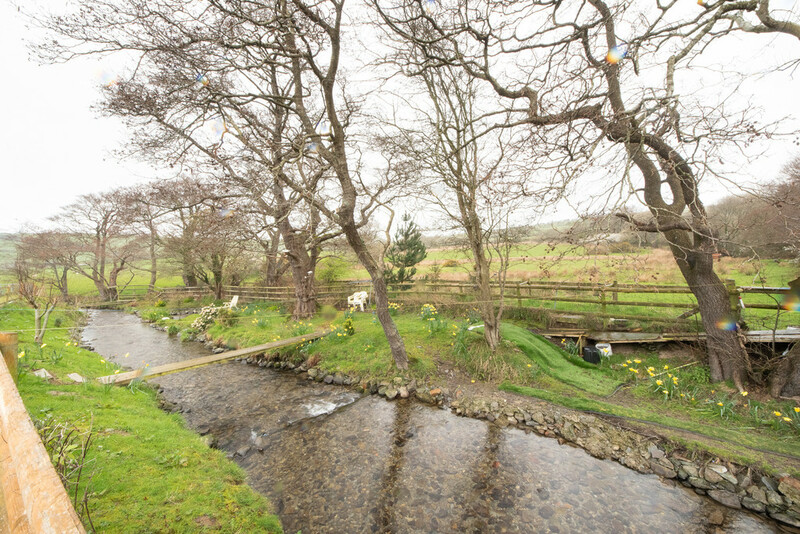 Surrounding the plot is fantastic countryside views and stream. Potential to build a perfect modern family home. Along with this plot the boundary provides land on either side of a river section. 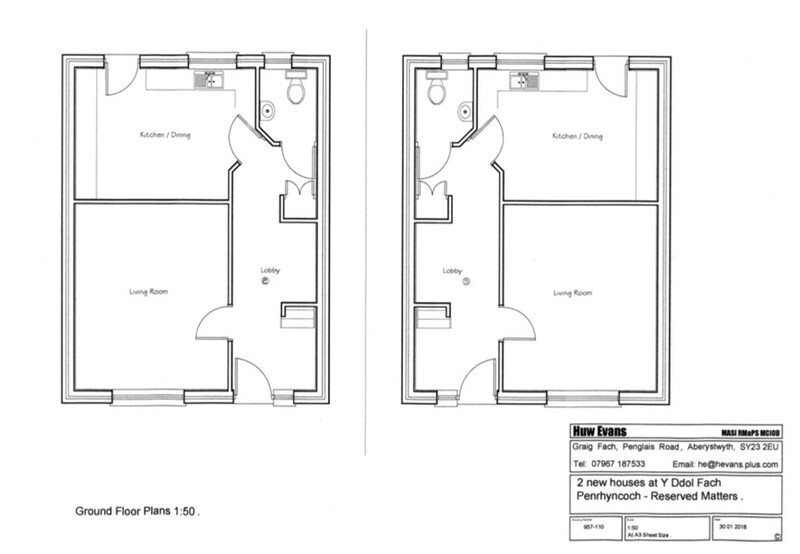 PLANNING PERMISSION Planning permission has been granted to build a modern three bedroom detached house. 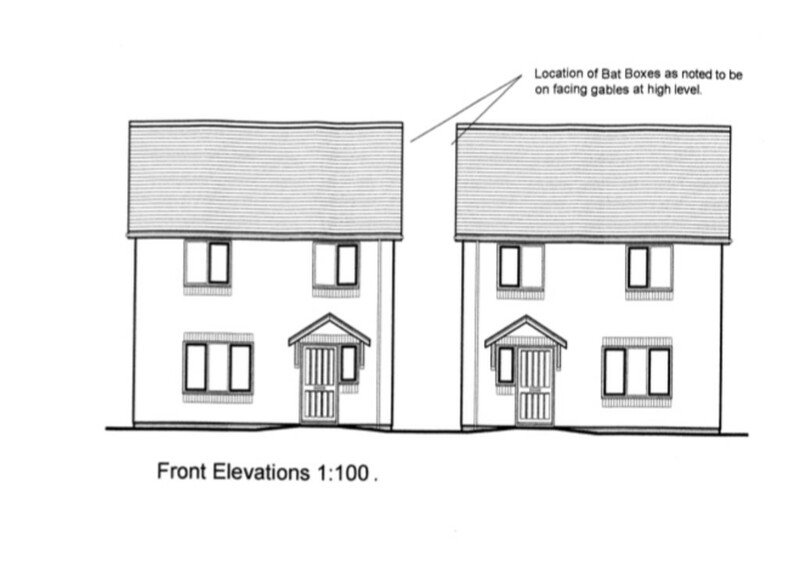 A copy of the planning permission is included with these particulars for your information. Alexanders have recently SOLD the property number 29 Y Ddol Fach and have a copy of the particulars including photographs of the finished building – interior and exterior if the next buyer would like a copy for review. 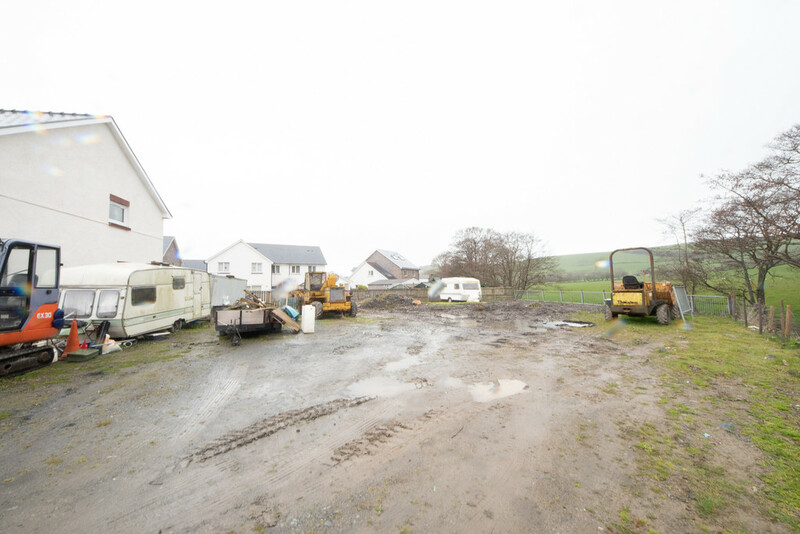 Y DDOL FACH, PENRHYNCOCH The plot is located in a quiet residential area, just 6 miles from Aberystwyth town, this plot could potentially be a home of 3 bedrooms with a large rear garden and off street parking. 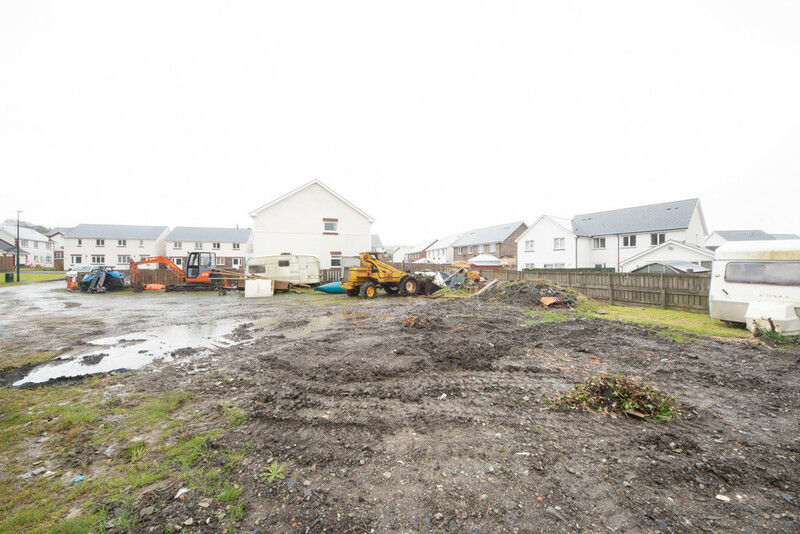 Y Ddol Fach is also close to the local Primary school in addition to a host of other conveniences, making it the ideal plot for a family home. Y Ddol Fach is a modern estate which can be found by turning opposite the village hall and proceed for approximately 200 meters. The plot lies at the lower end of the estate within the second cul-de-sac. The village of Penrhyncoch provides good village amenities which include post office, general stores, primary school and petrol filling station. The IBERS at Plas Goggerdan being one of the main establishments in the area within 1 mile. SERVICES Mains electricity, water and drainage are near by. IMPORTANT INFORMATION MONEY LAUNDERING REGULATIONS 2019 – Intending purchasers will be asked to produce identification documentation at a later stage and we would ask you for your cooperation in order that there will be no delay in agreeing the sale. VIEWINGS Accompanied. Call 01970 636000 or contact sales@alexanders-online.co.uk for more information. COPYRIGHT © 2019 by Alexanders Estate Agency. All rights reserved. This publication or any portion thereof may not be reproduced or used in any manner whatsoever without the express written permission of the publisher, except for the use of brief quotations in a property review. We received excellent service from the Lettings department, helpful and friendly staff, and everything was done efficiently which enabled us to move in on the day that we had requested. Very pleased with the service we received, and would definitely recommend.